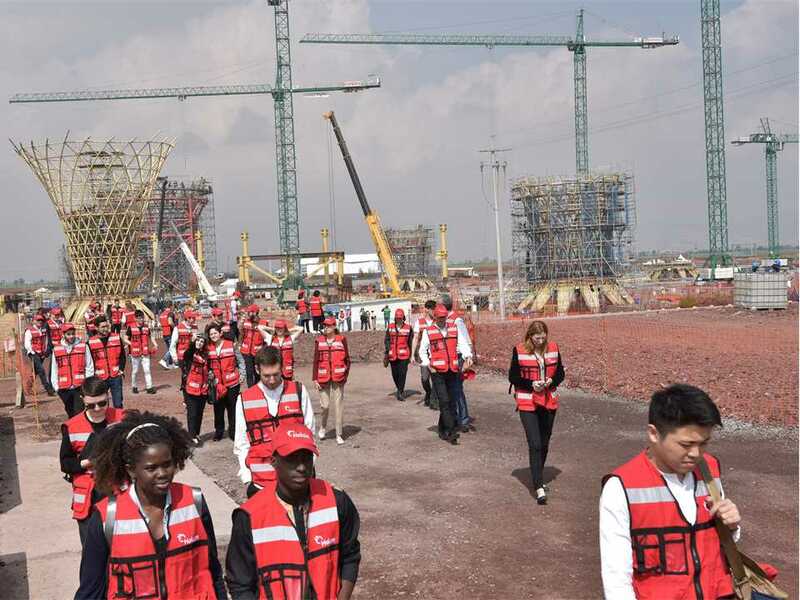 Guests of the LafargeHolcim Foundation on the construction site where the passenger terminal buildings of the new airport of Mexico City will be in operation from 2020. 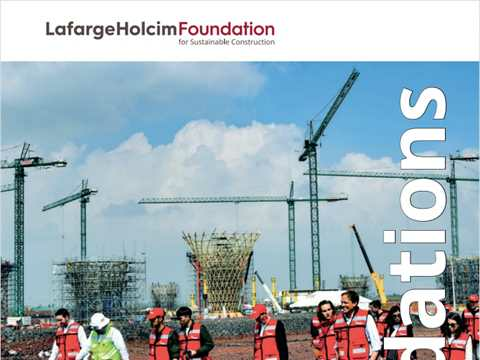 Foundations 22, the magazine of the LafargeHolcim Foundation for Sustainable Construction, reviews the Global LafargeHolcim Awards 2018 winning projects from Mexico, Niger and the USA. The latest winners in the world’s leading competition for sustainable design showcase how innovation in design, construction, and materials deliver infrastructure that excels in social, ecological, and economic performance. 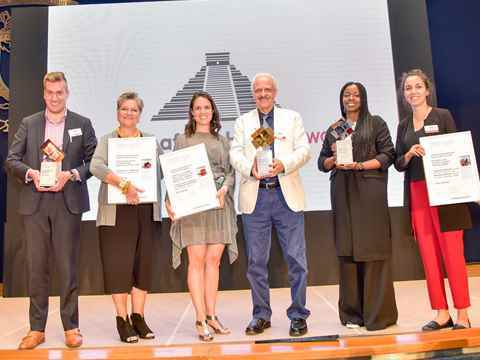 The magazine also covers the LafargeHolcim Next Generation Awards Lab 2018 where 50 Next Generation 2017 Awards winners from around the world met at the Universidad Iberoamericana (IBERO) in Mexico City to encourage progress towards sustainability in building and construction. Foundations 22 also follows-up story on the “Droneport” project that LafargeHolcim enabled with customized sustainable construction material at the Biennale of Architecture in Venice. The concept is being further developed in Eastern Africa, and the World Bank estimates the global demand for building drone-related infrastructure to surpass USD 130 billion in the near future.